Pouch Pipe Tobacco with a Bourbon Whiskey Flavor. 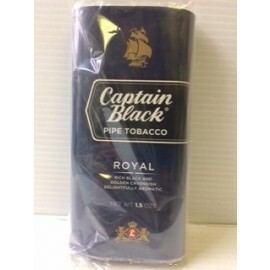 Captain Black pipe tobacco with a cherry flavor! Pouches Tobacco - Enjoy your smoke with some of our best Pouches Tobacco brands. If you are in a hurry or on the go, these are the cigars for you. 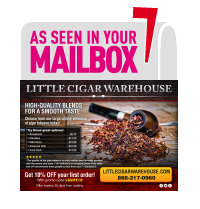 Whether you are looking for that extra flavor, or just want to keep some of the unneeded tastes out of your cigar, our collection of Best Tobacco Pouches are more than perfect for your night on the town. So sit back and join us as you peruse our wide variety of products, brands, and tasty Pouches Tobacco Enjoying theBest Tobacco Pouches half the fun, but having the perfect one to fit your lifestyle is golden.